Todd Hazelwood and Matt Stone Racing enter their second year in the Virgin Australia Supercars Championship armed with brand-new hardware. The 2017 Dunlop Super2 Series winning driver and team stepped up in '18, initially with an ex-DJR Team Penske Falcon. However that was parked midway through a difficult debut season in favour of the familiarity offered by the ex-Triple Eight VF Commodore Hazelwood took to Super2 success. That was part of a plan to switch to Jamie Whincup's 2018 ZB Commodore for '19, with technical support, to help move Hazelwood and MSR up the grid. The South Australian has risen through the ranks since starting in karting in 2003, with the Hazelwood family well-known for their sausage sizzle fundraising efforts. Hazelwood won numerous titles in both dirt and sprint karting before progressing to Formula Ford and Formula 3. During his 2013 Formula 3 season, Hazelwood won the reality television series Shannons Supercar Showdown, landing a test driver role with Ford Performance Racing for ’14. Eighth as a rookie in Super2 helped Hazelwood secure the prestigious Mike Kable Young Gun Award in 2014, with fourth and then third laying the foundations for his title-winning '17. 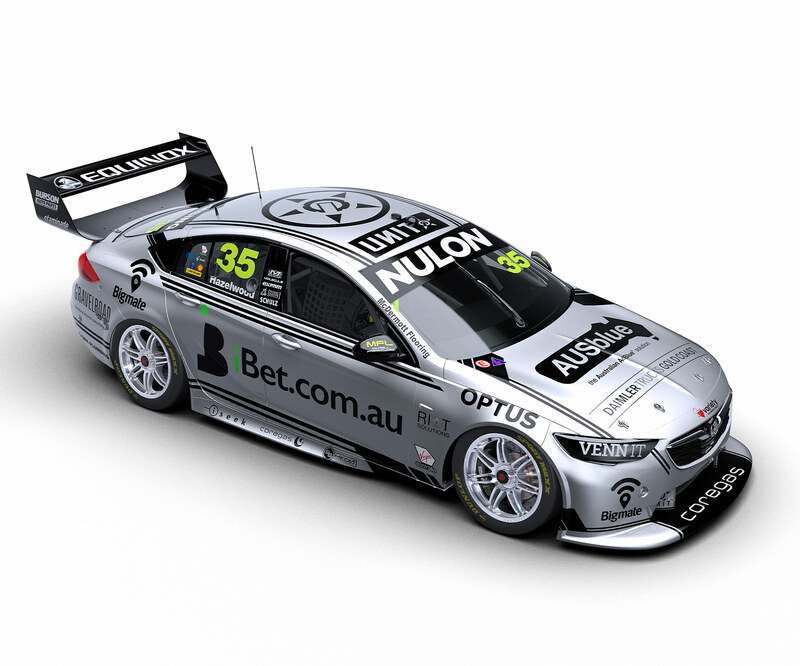 Matt Stone Racing steps up its Virgin Australia Supercars Championship program in 2019, after its rookie campaign with Todd Hazelwood.